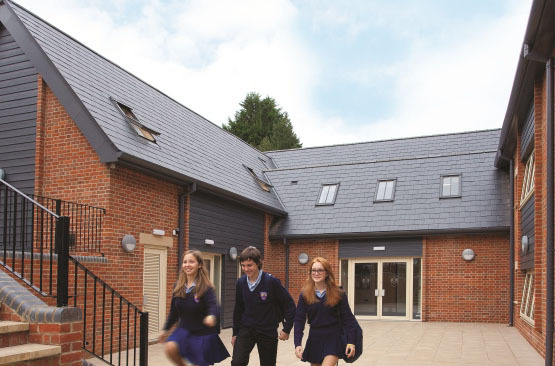 Bishopstrow College is a year-round, fully residential International Study Centre with an excellent reputation as a stepping stone to over 100 top boarding schools. Situated in 8 acres near Warminster, the College is close to Salisbury and Bath, and within easy reach of numerous major airports. Up to 80 international students from around 20 different countries enrol each term, with entry in September, January, March and June for a period of a term or a year. English language and academic pathway programmes are available to prepare students for entry into top British boarding schools. The College offers a one year iGCSE and Pre-IB programme, 2 five-week Academic Summer Programmes which start in June and July, and academic pathway programmes each term for all ages. It has an excellent academic record with a 100% pass rate in Cambridge English Language Assessment and iGCSE examinations. On average over 80% of pupils achieve A*/C at iGCSE. Lower and Middle College students live in Barrow House at the heart of the main campus and the Senior boys’ house is nearby, whilst Senior girls have their own wing within the main house, including a kitchen and a snug. All students have access to indoor and outdoor recreational facilities, common rooms, study spaces and Wi-Fi. The boarding accommodation has been updated and more rooms now have en-suite facilities, whilst pastoral care was judged to be excellent by a British Council Report (2012). 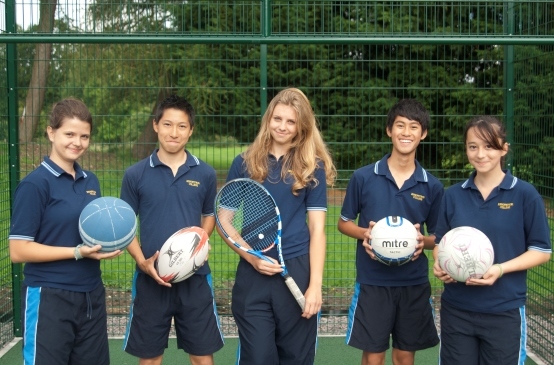 The College’s extra-curricular programme includes an extensive range of daily sports designed to foster team spirit and encourage pupils to have the confidence to integrate with others when they move on from Bishopstrow. Main sports include rugby, football, cricket, tennis, basketball, netball, rounders and athletics, and the College has access to a local swimming pool. Horse riding and golf are also available. For students joining the Lower and Middle College Programmes, the more formal English and academic classes are complemented by a programme of music, art and drama. These activities encourage speaking and listening, and help build confidence and develop self-expression. 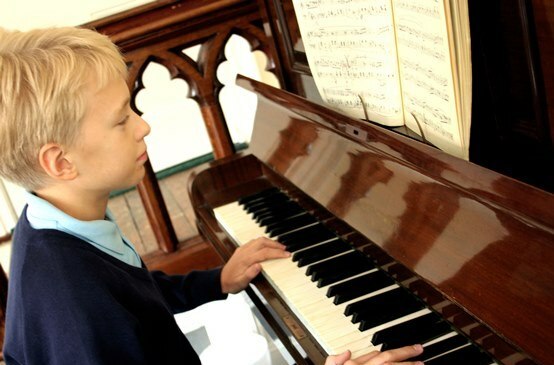 Individual music lessons can also be arranged. 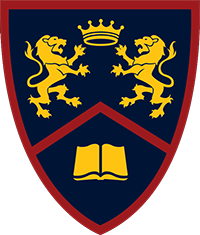 Like most British independent schools, Bishopstrow College has a house system, with students competing in multi-national teams for trophies in debating, drama and sport. With a stimulating and varied programme of trips at weekends, students discover places of cultural, geographical and historical interest, providing memories to last a lifetime.